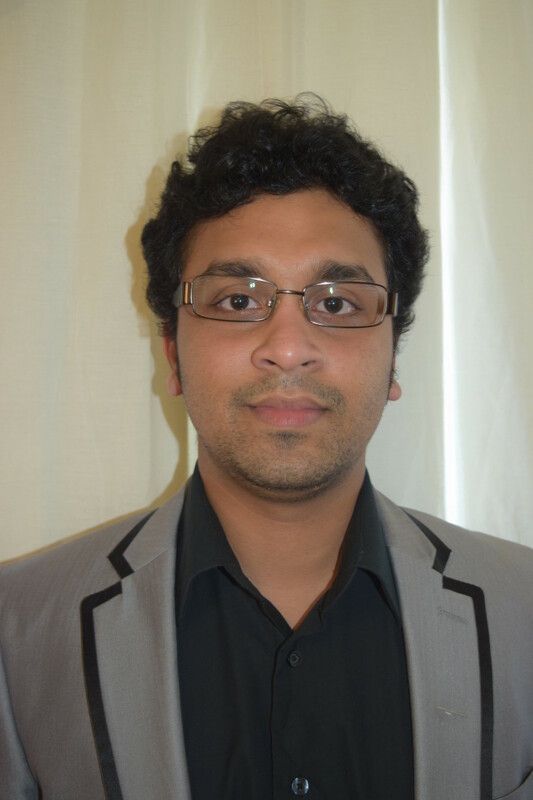 Chamath is an Analyst Programmer at BSS Insight Pty Ltd. He holds a Bachelor of Information Technology degree majoring in computer science and software development from Deakin University, Australia. He is working closely with system analysts and business stakeholders, providing input to the functional design of system changes. His areas of interest include distributed computing, Android Programming, Java & C#, and he enjoys researching and learning about various web-related technologies.